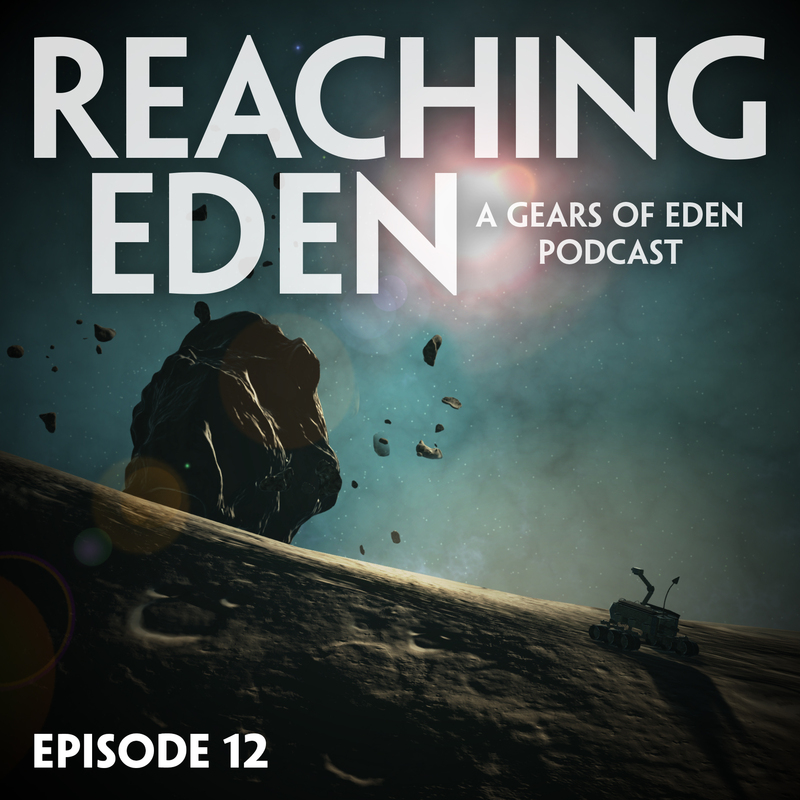 We’re back to the original trio for Episode 12 of Reaching Eden. If you didn’t listen to previous episode, with special guest Dave Stanley from Skelattack, please do so! We hope to have more guests join us in the future! This week, we discuss some of our recent animation updates. Plus, we learn that robots have bones and that we are very bad at keeping secrets. 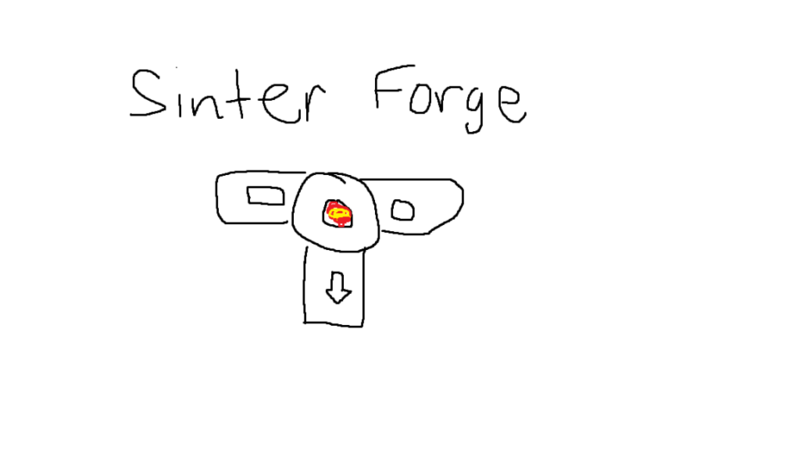 We also discuss some new concept work on our Patreon site, which evolved from Michael’s drawing below… to something a little more sophisticated. In our inspiration segment, we talk about Anthony Levandowski’s god AI religion, Way of the Future, as well as Boston Dynamic’s backflipping android. We also talk about the inspiration of learning. Finally, we wrap things up with a discussion on the games we’ve played lately: Minecraft, Wolfenstein II, and Fate Grand Order.